No booking required, but please note who each portion of the event is open to, in the event description. You’re warmly invited to join us for the final ICCWriting Day of this academic year, on Wednesday 18 April 2018. Please note the location: room C581, in the new part of Curzon. We are delighted that this masterclass will be led by Kit de Waal, whose debut novel My Name Is Leon was published in 2016 by Penguin Viking, to great acclaim - and whose new novel, The Trick to Time, has just been published! 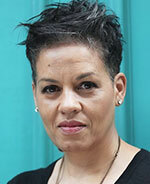 For more information about Kit de Waal, see her website. It's a huge pleasure to welcome Jane Commane - poet, editor and publisher - to the School of English. Jane was born in Coventry and lives and works in Warwickshire. Her first full-length collection, Assembly Lines, was published by Bloodaxe in February 2018. Her poetry has featured in anthologies including The Best British Poetry 2011 (Salt Publishing) and Lung Jazz: Young British Poets for Oxfam (Cinnamon) and in magazines including Anon, And Other Poems, Bare Fiction, Iota, Tears in the Fence and The Morning Star. She has been a poet in residence at the Brontë Parsonage in Haworth, and has led many writing workshops in a variety of locations, including in museums, castles, city centres, orchards and along riverbanks. In 2016, she was chosen to join Writing West Midlands’ Room 204 writer development programme. 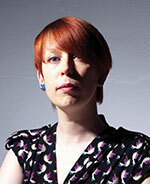 A graduate of the Warwick Writing Programme, for a decade she also worked in museums and archives. Jane is editor at Nine Arches Press, co-editor of Under the Radar magazine, co-organiser of the Leicester Shindig poetry series, and is co-author (with Jo Bell) of How to Be a Poet, a creative writing handbook and blog series. In 2017 she was awarded a Jerwood Compton Poetry Fellowship. Jane will be talking about the full range of her work. This will be a great way to conclude the ICCWriting Day programme for 2017-18. The Institute of Creative and Critical Writing is devoted to cultivating the literary arts and the life of ideas with public masterclasses, workshops and talks. 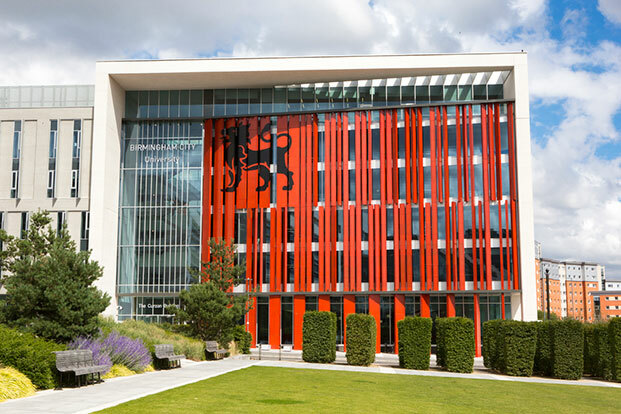 Based within the School of English at Birmingham City University, the activities of the Institute both enrich the University’s creative writing courses, through its series of masterclasses and guest authors, and engage with the wider culture beyond the University, through its calendar of public events.